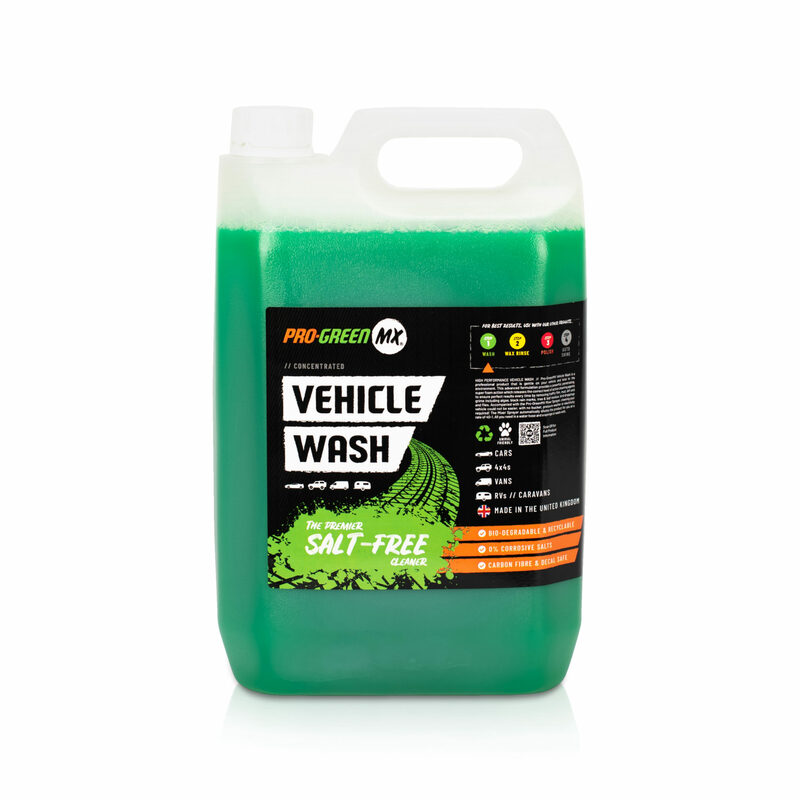 HIGH PERFORMANCE VEHICLE WASH // Pro-GreenMX Vehicle Wash is a professional product that is gentle on your vehicle and kind to the environment. 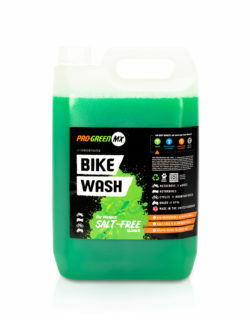 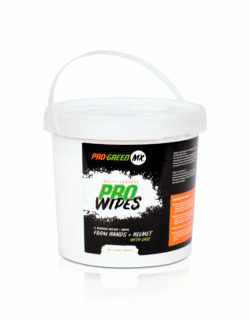 This advanced formulation provides a powerful, penetrating, super foam action which releases the correct level of active cleaning agents to ensure perfect results every time by removing traffic film, mud, dirt and grime including algae, black rain marks, tree & leaf residue, bird droppings and flies. 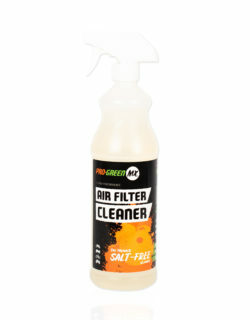 This product is a refill, no empty bottle or mixer sprayer included. 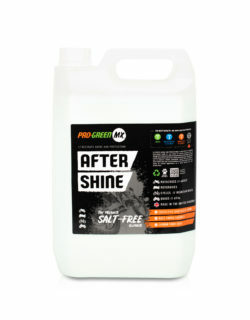 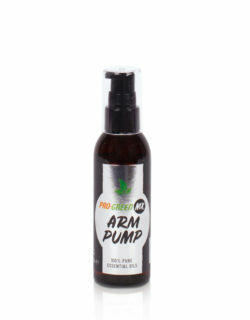 This product is concentrated and was designed to be used with the Pro-GreenMX Mixer Sprayer which will dilute your product for you automatically at a rate of 40-1! 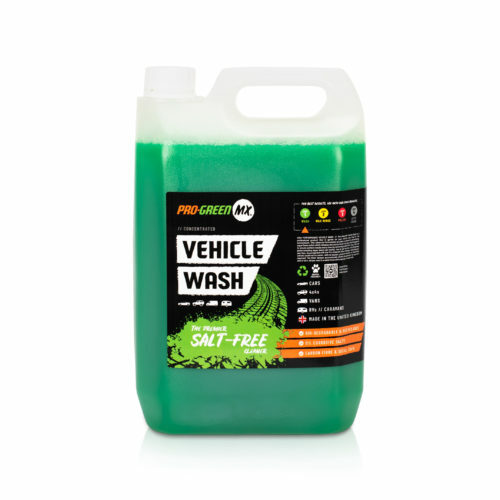 Refill previously purchased 1L Vehicle Wash with concentrated product (available to purchase in ‘accessories’ if required). 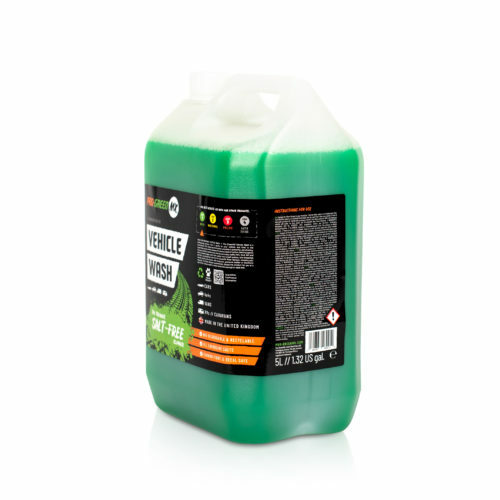 Alternatively, put 1 part product to 40 parts water in a bucket and wash vehicle using a wash mitt or sponge.